Starting as early as 2019, Foxconn is about to begin production of top iPhone models in India. 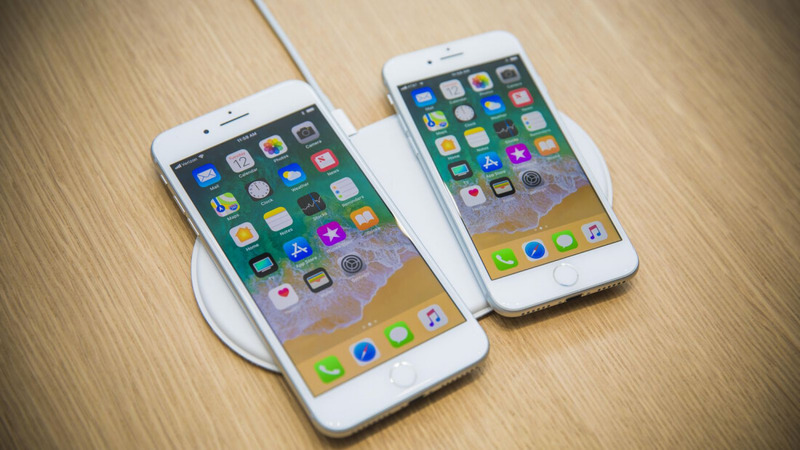 The most expensive Apple phones such as the iPhone X, XS, and XS Max are expected to be built in Foxconn's Striperumbudur plant located in southern India. An investment of approximately $356 million will be made to expand Foxconn's plant. Up to 25,000 new employees will be hired as part of the initiative. Up until this point, Apple has only had the iPhone 6S and iPhone SE manufactured in India. Sales within the country have always trended towards older models that are less expensive. Currently, more than half of iPhones sold in India are older than the iPhone 8. Even though Apple has cut production of the iPhone X, there are reasons to believe that the Indian market may be a place where it remains relevant. Producing an older generation with lower cost components could give Apple better footing in a market where price is often more important than marketing and branding. It is not currently known whether Apple is pulling out of any factories in China or if this is simply an addition of manufacturing capabilities. Foxconn does not comment on work done for clients and would not confirm if Apple will produce any components in India or merely assemble iPhones. In addition to expanding its presence in India, Foxconn is also looking to build a factory in Vietnam. Should those plans come to fruition, Apple will have a few more options outside of China to produce future generations of the iPhone. Half measures don't count and don't work, wasting time and money, and simply piss off a lot of people but then again, wasn't that the real plan all along? I found fascinating on how media manipulates the way people think. The majority of "Chinese made goods" are American products in fact. The products are designed, and developed in the US, only get assembled or made in China, plus a lot of key components are still manufactured in the US. Use iPhone as an example, it is designed in California, its processor is made by Apple in the US, its screen is made by Samsung or LG, its batteries is made in Japan, its memory chip is made in Korea... etc. Putting the parts together doesn't mean it is a Chinese product. 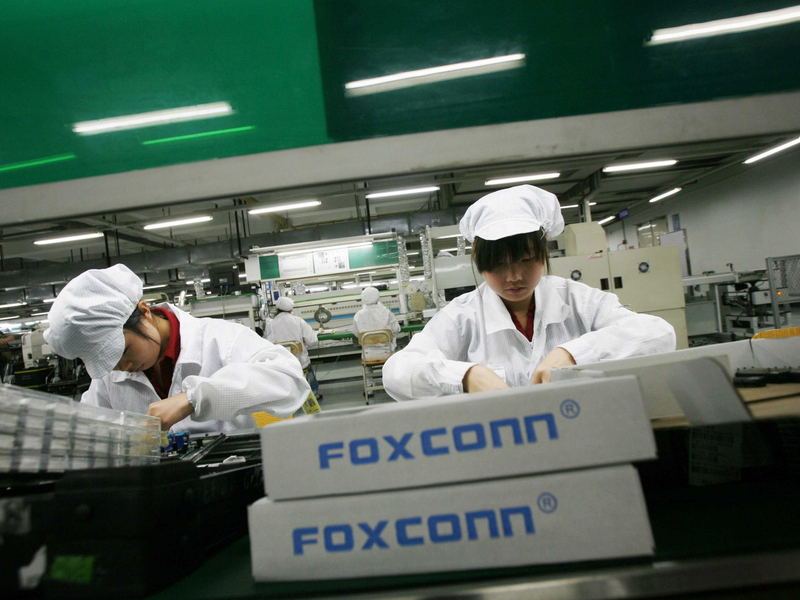 Those poor Chinese Foxconn workers make $23 on a $1000 iPhone. The so-called Chinese goods like iPhone are in millions... That's why apply tariffs on these products is never going to work or hurt the Chinese. Tarriffs on HuaWei or XiaoMi or any Chinese brands will work on the other hand. Apples CPU's are foundered in Taiwan by TMSC, they are still designed in the USA though. We didn't just tariff Huawei and Xiaomi we pretty much blogged them from major sale in the USA, no major carrier selling, no mid tier carrier selling. No advertising by those groups make it pretty hard to make decent sales in the USA market.